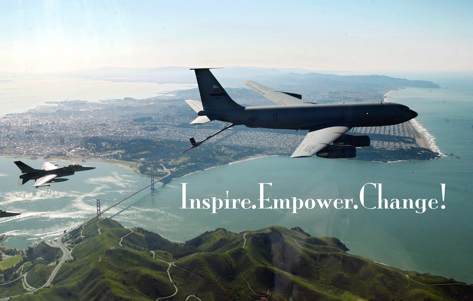 Ready to inspire and empower your employees to break through to the next level? Teams that learn and practice soft power skills together are more motivated, efficient, and productive. We invite select companies to reserve seats for your work teams. We can coordinate with your executive leadership to tailor content to address specific concerns or objectives. If you’re an individual, please make an application here: Soft Power Skills Application. How Can Soft Power Skills Help Your Organization? Deloitte, “Human Capital Trends 2016” 100% of Thai respondents said that Leadership is their key priory…BUT, only 38% felt they were ready to take care of this issue. 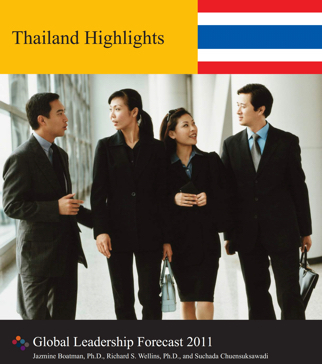 Global Leadership Forecast Report 2011–only 35% of Thai leaders consider themselves as being effective.